What a year! As we say good bye to 2016, I will like to say a big thank you for showing your support. Thank you for giving your time to read the book reviews and taking part in the giveaways and leaving great comments. Thanks to the authors and publishers for all the books sent in for review/spotlight. This year I received over 100 books for review and spotlight. And I have given over 150 books as giveaways with the help some of the authors and publishers. In July/August, Mymcbooks was still able to giveaway school supplies. 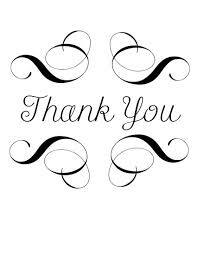 Thanks to all those who have helped to promote my blog via Facebook, twitter and Pinterest. As I take on a new row next year, I hope I will still be able to review/spotlight good books. 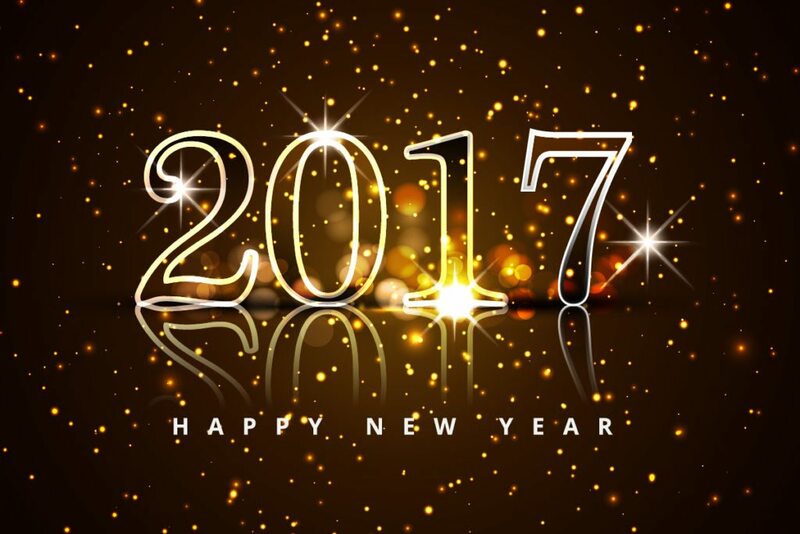 I pray you all have a blessed New Year 2017.